Many of us have diverse students on our caseloads. How do we know if their sound errors are due to second language influences or a true disorder? What sounds or processes do we focus on to be successful? Are there kids on your caseload that shouldn’t be? We can successfully treat children who speak English but speak other languages at home and Scott from Bilinguistics comes on to tell us how! Carrie: Hey Everybody, welcome to the Speechie Show. I am here today with Scott Prath from bilinguistics.com and we are talking today about what to do when you have a student who speaks a different language at home than you speak. So, you don’t speak their native language. Scott is here to help us with that, welcome Scott. Scott: Thank you, glad to be here. Carrie: Good, if you were trying to get on a minute ago, we were having a couple technical problems. So, thanks for hanging with us. I hope you’re finding you’re way back over here to the real call. So, we’re going to talk about bilingual students today and what to do when you don’t speak their native language. If you are new to the show, my name is Carrie Clark from speechandlanguagekids.com. I run the show, The Speechie Show. We do this every week where I interview a guest. We’re still working on still figuring out a good platform so today Scott’s on the monitor and I’m standing next to him. So, we are, we share tips and tools and resources every week for speech language pathologists to help make your job a little bit easier and we do giveaways on every episode too. So, stick around we’re going to do some giveaways here in a minute. For those of you who are watching, go ahead and type in what languages are your students speaking, aside from English. So, what are the languages you are coming across? While they are typing in their comments, Scott why don’t you go ahead and introduce yourself and tell us a little bit more about you and bilinguistics. Scott: Sure. So, I work with a group of bilingual professionals in Texas. I’m Spanish/English bilingual and basically, we work within the school, within early intervention and also within a clinic, primarily with kids who have a different language at home. Obviously, it’s Texas and the United States, so most of the students are speaking Spanish, but the truth is, as soon as you say you’re bilingual, or as soon as you say you’re a speech language pathologist, you get all sorts of kids Mandarin and Farsi speaking. So even those people that are bilingual, we can never be bilingual enough. So, we’ve had to figure out ways in which we can treat students who don’t speak our language, or at home, and not over qualify them for special Ed. Carrie: Perfect, that sounds wonderful. 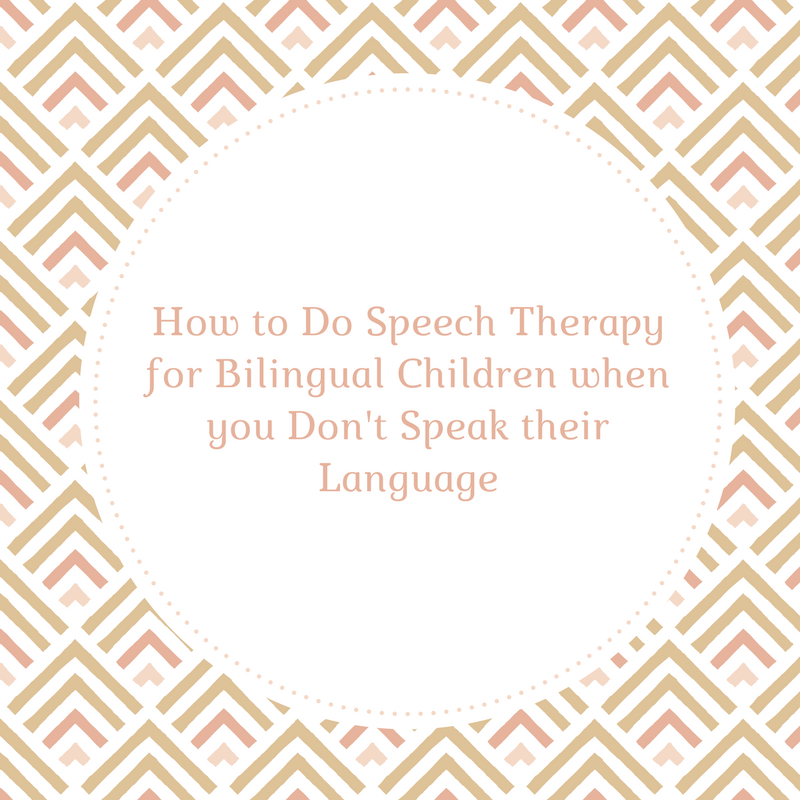 I know that’s something that working in the schools a lot of our listeners have trouble with because if you’re in the schools and you’re the only one, the only speech therapist, you get everyone regardless of what language they speak so. Carrie: Yeah. 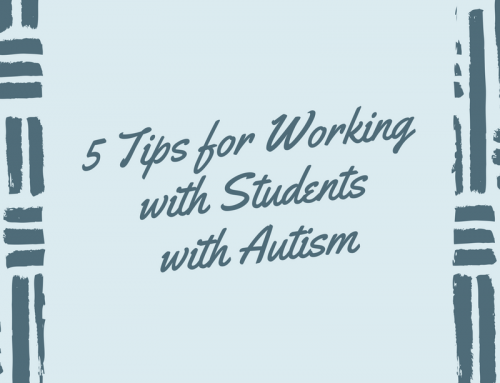 Alright so we’re going to go ahead and go into five tips today that will help you with working with those students who speak a different language than you do. And we are also going to be doing giveaways here in a couple minutes so stay tuned. And we would love to hear your questions as we go along. So, type in questions. 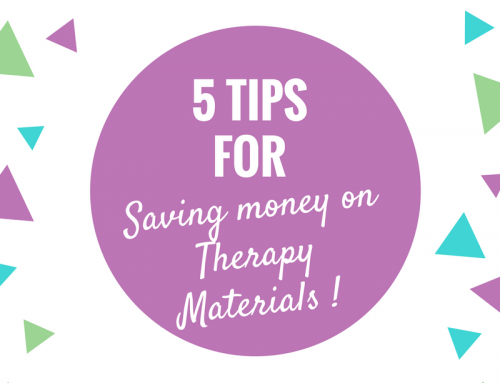 Share this with your friends, make sure everybody sees it and here we go with the five tips. So, the first thing that you are going to talk about is using intelligibility to gage if a student needs some help. So, can you tell us a little bit more about that? Scott: Yeah, so basically the name of the game on the speech side. The articulation side is always intelligibility. It’s how much a child can be understood. So, for us that can be difficult if they speak another language. But even among their same language peers or their same language adults or community center. How intelligible are these people? I’ll share something here and hopefully you can see it and then I will talk through it…ok. So, are you seeing a speech sign? Carrie: Hang on just a second, there may be a delay. Here it is, ok.
Scott: Ok there it is. These speech intelligibility guidelines are true of nearly all languages. So basically, what it says is that for a 3-year-old child they should be 75-100% intelligible or by a known person or by their parents, someone who speaks the same language. And for an unfamiliar listener at 3 years, they’re 75% intelligible. And at 4 years they should also be 100% intelligible. So, the take home message from this is that by the time that kids get into school or even the younger ones in the clinic, they should largely be 100% intelligible. This is the first key, is asking members of their community that speak their language, what percentage of the time they can understand, so that’s number one. Carrie: Yeah so what you’re saying is, you ask somebody else how intelligible are they in their native language and if they’re also if they’re not intelligible in their native language, you also know there’s more of a problem than second language influence, correct? Scott: Yeah, exactly and you don’t even have to use the fancy speech words. Just in a conversation with an interpreter with a parent or with a committee. You know, what percentage of the time can you understand your child. And sometimes they need examples like the younger ones. When they want something to eat, do you understand them…no they’re always standing in the kitchen screaming. You get these hands-on examples for the teacher. Ok, you’ve got how many students, 20? Great, out of the 20 students which are probably from their same neighborhood or other students that speak like him, do you understand them more or less than the others. So, intelligibility, regardless of the sounds they make or that’s still king in our field. Carrie: Yeah, I like the specific examples. I think that’s really helpful. Ok if you guys have any questions as we’re going along make sure you’re typing those in. Alright so now we want to talk about the second point which is phonology versus articulations. Talk about how that looks in English language learners. Scott: Yeah so let’s talk about how it looks overall. There’s some amazing work…click here to read the full transcript. 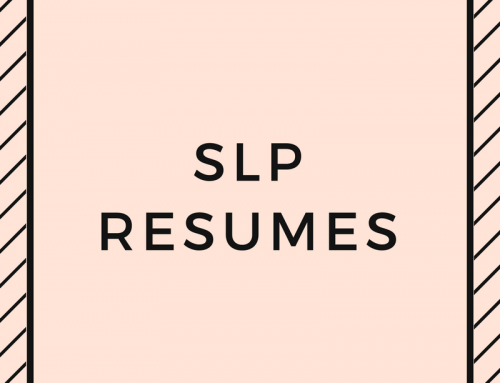 We hope this helped make your job as a speech-language pathologist a little easier. For more stress-busters and confidence-boosters, check out The Speech Therapy Solution, our premium membership! Members get access to a library of training videos as well as another library of print-and-go therapy materials. Plus, you can ask Carrie for help with your tricky cases during weekly Q&A calls and in the Facebook group. 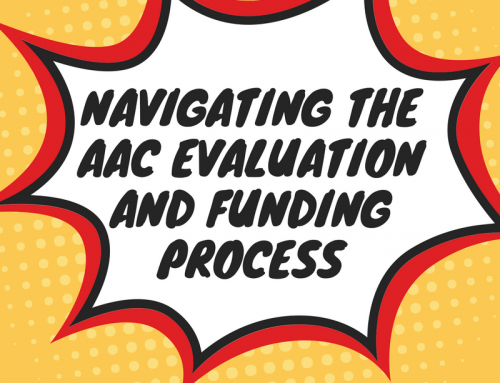 And, you can join the monthly webinar for continuing education credit! Join us, today! This is an excellent topic:) Thanks you. I work with clients speaking African Languages, Chinese, and Afrikaans.